Being a college student and balancing finances can be a struggle. Lucky for us, many businesses out there offer special discounts and deals for hard working college kids. Here is a list of those awesome steals, made from actual experience as well as some research. For all you shopaholics out there, there are many stores and popular clothing websites that offer a pretty good discount for your new back to school wardrobe. A few popular ones are J Crew, Banana Republic, The Limited and Vineyard Vines. These four places will give you 15% off when you show your ID. Now you can shop to your heart’s content without having a load of shopper’s guilt. The best thing to get cheap as a college student has to be food. Buffalo Wild Wings (there happens to be two locations, both within 5 miles of the school) will give you 10% off your meal, and Chipotle will give you 15% off. Also, if you head on over to Chick-Fil-A on NW Expressway and Rockwell on a Tuesday night, you can get a free dessert. This includes cookies, milkshakes, frosted lemonades and more. Just don’t forget that ID! 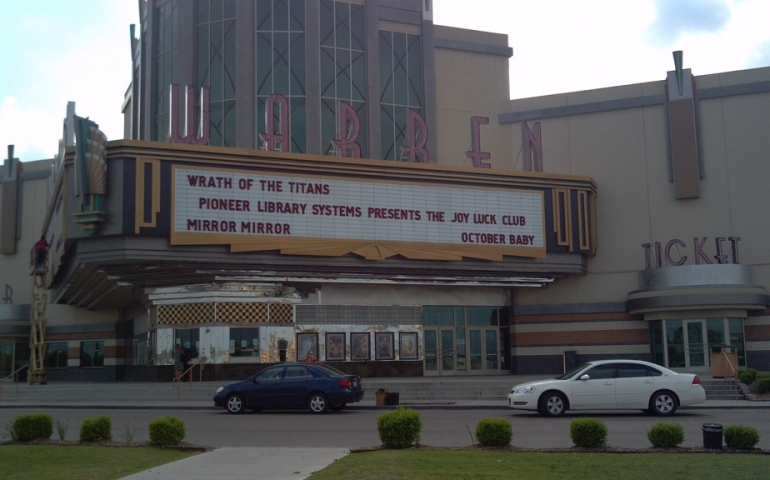 Sometimes going to the movie theater can be a financial stretch these days, especially when we’ve got pretty cool ones in the city such as the Warren in Moore and Harkins down in Bricktown that have a little pricier tickets. Both of these theaters, as well as Tinseltown, give discounted tickets if you show your student ID! Even if you choose to go to a different theater, still check and see if your ID will get your ticket any cheaper for you. Another popular student discount is the Amazon Prime student membership free 6-month trial. This allows you to get free two-day shipping and other sweet discounts. This free trial only lasts for 6-months so make sure at the end of the 6-months you unsubscribe otherwise you will get charged the regular price. But it is definitely very useful to students for those 6 months, so take advantage of that time. A couple other places that offer good student discounts are Sam’s Club, storage units and even some ski resorts! (Can anyone say Spring Break?) So, take advantage of that lovely ID photo you took your freshman year and don’t be afraid to ask at any place you may go if they offer any student discounts, because chances are they just might.